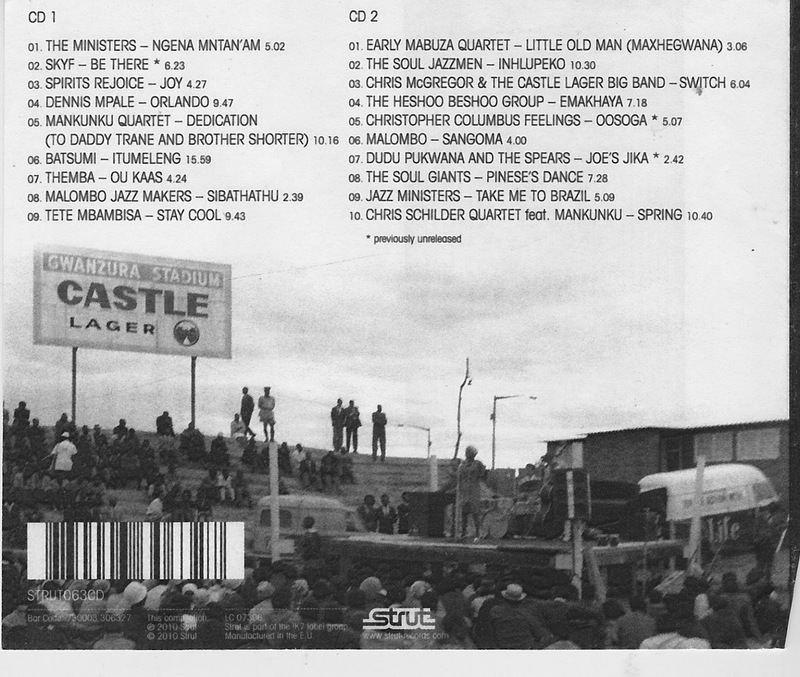 Next Stop Soweto: Volume 3, today’s selection, is a long overdue retrospective of the rich jazz scene happening in South Africa from the early '60s to mid-'80s. While many major artists lived in exile abroad and furthered their careers globally, many of South Africa's finest jazz players remained, performing under the strict auspices of the Separate Amenities Act. 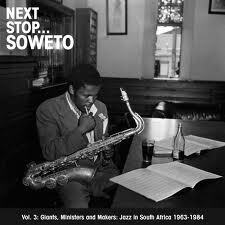 Jazz has a deep heritage in South Africa, dating from the early 20th Century. The country's jazz scene flourished during the '50s, despite the increasing restrictions of apartheid, with musicians like the Jazz Epistles and Chris McGregor influenced by Charlie Parker & Duke Ellington before adding local marabi and kwela to their be bop. 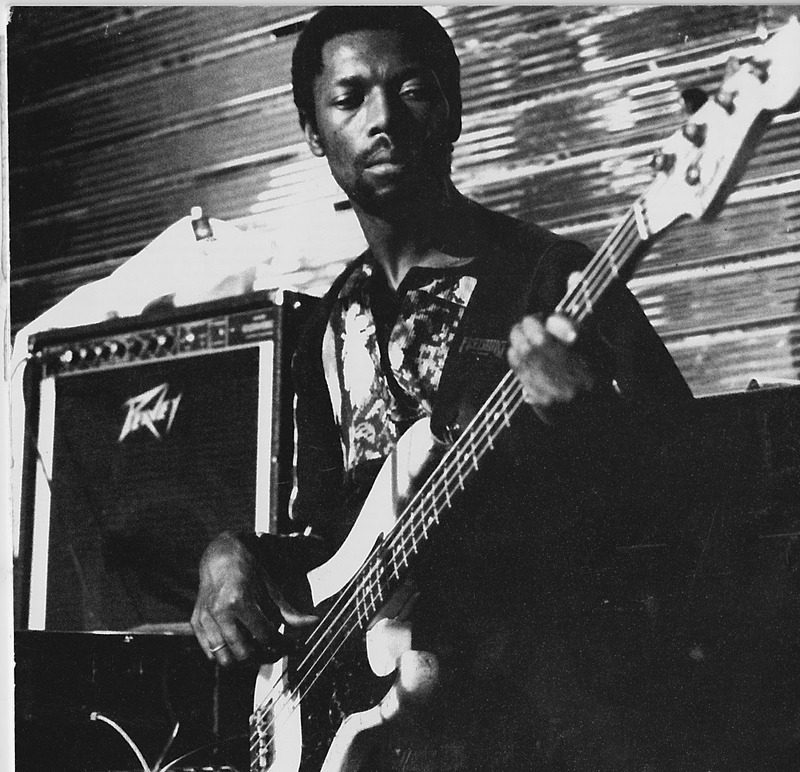 During the '60s, the Sharpeville Massacre, radio restrictions and police clampdowns made the life of a black musician often untenable. Major names like Hugh Masekela and Miriam Makeba left to live abroad. The years this album covers are often dubbed the Silent Years of South African Jazz...nothing could be further from the truth. It was an era on intense creativity--not silent but silenced. Because by the end of the 1960’s, the apartheid police state had learned to operate far more effectively and consolidate its cultural policies. The effect was to push black creativity to the margins of visibility. Unfortunately, I do not yet have Vols. 1 and 2 of this series but I have really enjoyed exploring this double CD. As another critic has said, this is jazz played by South Africans rather than anything that is uniquely South African but so what? If nothing else, it demonstrates the universal ownership of the music that was born in, but then immediately migrated from, the United States. And of the power of art to keep hope, courage, joy and creative juices alive in places where those in power try to control the human spirit. One can do little more than bow yet again to the amazing musical ability, spirit and culture of South Africans.